This is truly the wreath that keeps on giving! And I promise, this is the last time you’ll be seeing a variation of this twig wreath. I just couldn’t help myself. Yesterday I showed you the new Wood Welcome Sign for my winter front porch and today I”m giving you a peek at my winter wreath. You may remember this wreath from Fall and Christmas and here is my winter one. 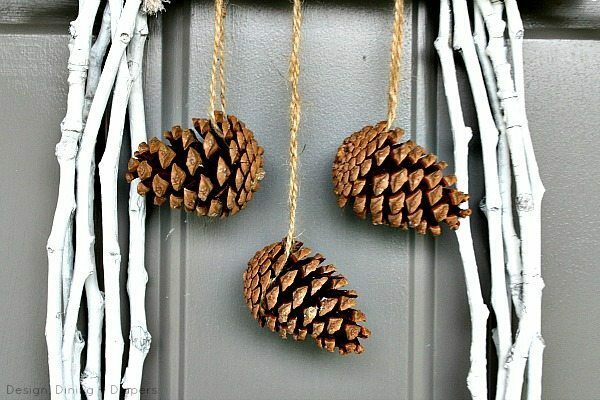 It was just too easy to remove the ornaments and add a few pine cones so I went with it! 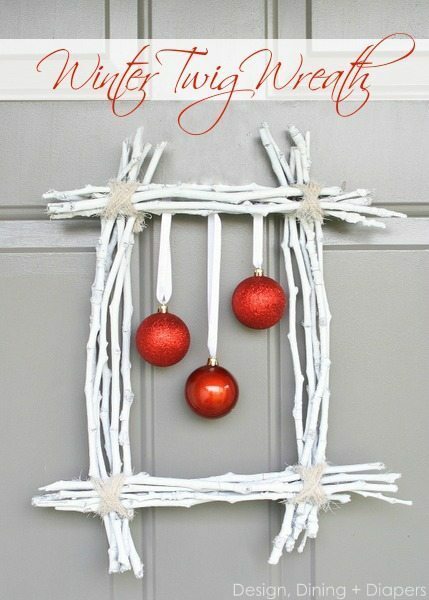 This twig wreath was so easy to make and it can easily be altered to fit every season and holiday. Here is a glimpse at some of the other versions I have created. Oh my word- I love this & it would look amazing on my cabin door. Thanks for the idea!! What a cute idea. 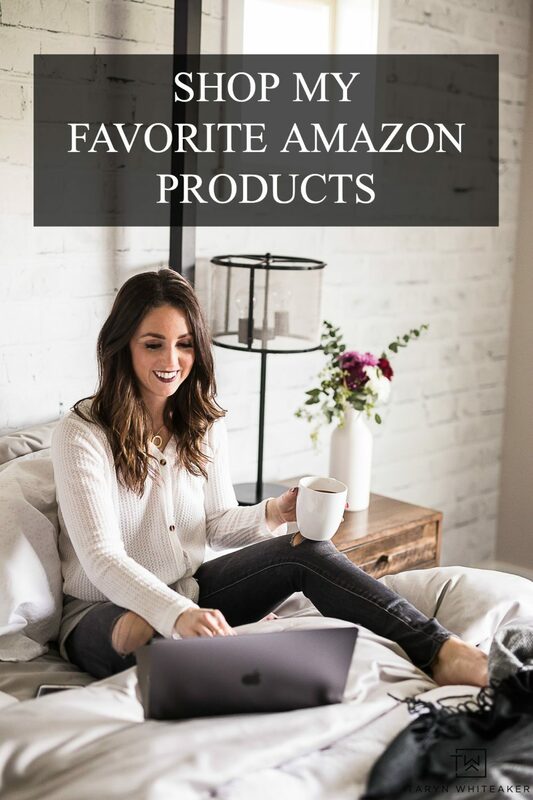 They are all great! I especially like how you can switch it out to create a look for every season. Come on now Taryn I happen to love that twig wreath and all the variations you could come up with. I can imagine how pretty those white twigs would look with Easter decos on it. Come on please, don’t give it up yet. Being so versatile is one of best things about those twigs, you can do pretty much anything to it and it keeps on getting better and better, saving the planet too. I love every wreath and like others, love the versatility of the different looks. I’d love to “borrow” that idea. I’m making a note of your blog and idea so that if I make one in the fall I can link back to you. This wreath reminds me of my branch ladder. I made it last spring and it has been the basic unit for all the displays on my porch since then…. I plan to get an entire year of ideas from it! I like essentials like this that you can build off of for many seasons! 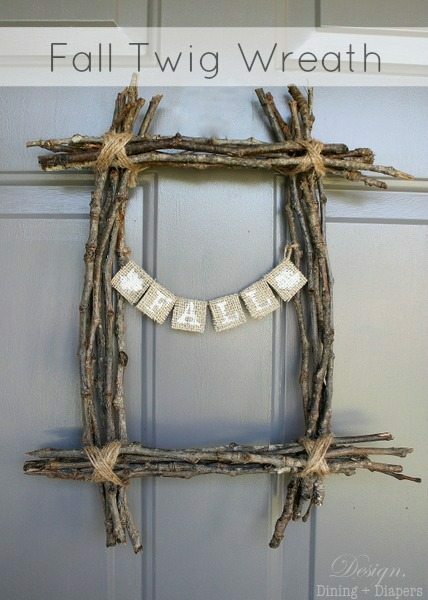 So do you have an Easter upgrade in mind for your wreath? Very cute, I like how you can change it every season. I am a new follower! I found your link on Flamingo Toes. I would love for you to link up to my weekly linky party Fluster Muster on Wednesday’s @ http://www.FlusterBuster.com. Love how this keeps transforming during the seasons–beautiful! 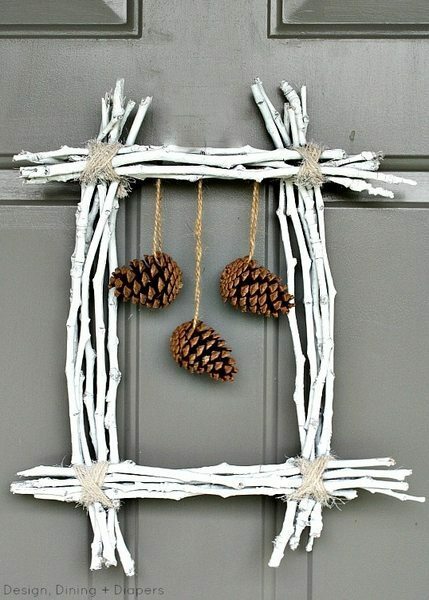 What a cute idea for a square wreath–love it! I love your wreaths! 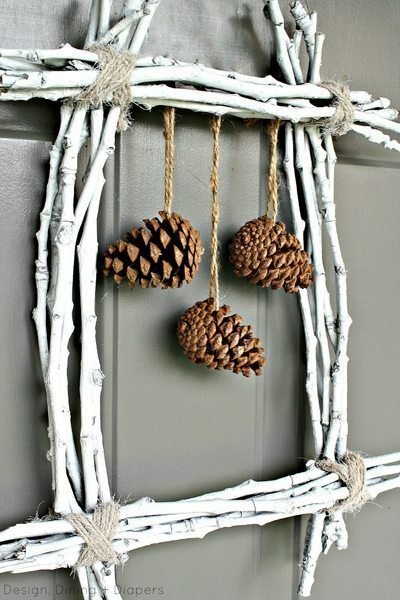 This pine cone one is fabulous. I love the rustic look of this project! 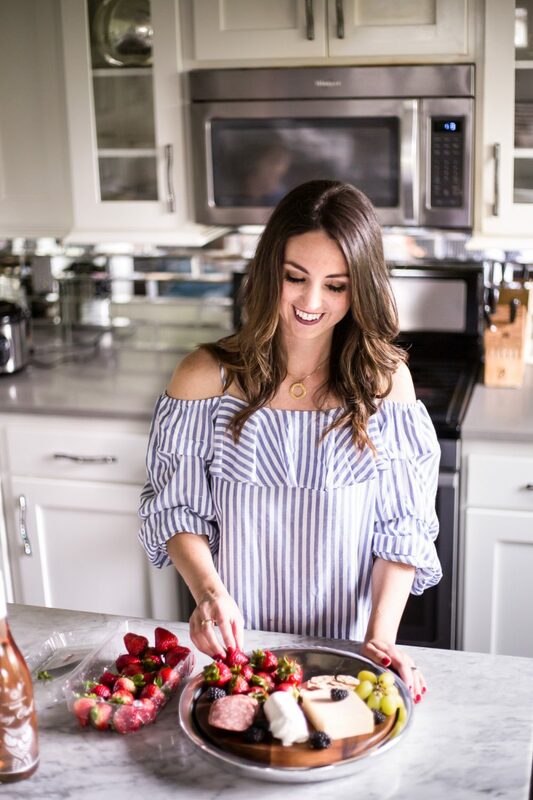 Excited to find your blog and follow! I’d love for you to stop by my blog sometime and consider joining the Tuesday “oldies” link party! I love that you can change the look throughout the season. Very smart!